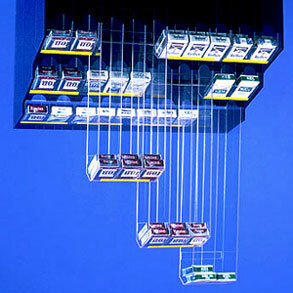 View cart “610-Pack Three Tier Drop-Down Cigarette Merchandiser” has been added to your cart. The 3 tier merchandisers are high volume units. Our largest and most popular model holds up to 70 cartons! Each unit is designed to be mounted above the counter, or attached to a wall, overhang or fir down. 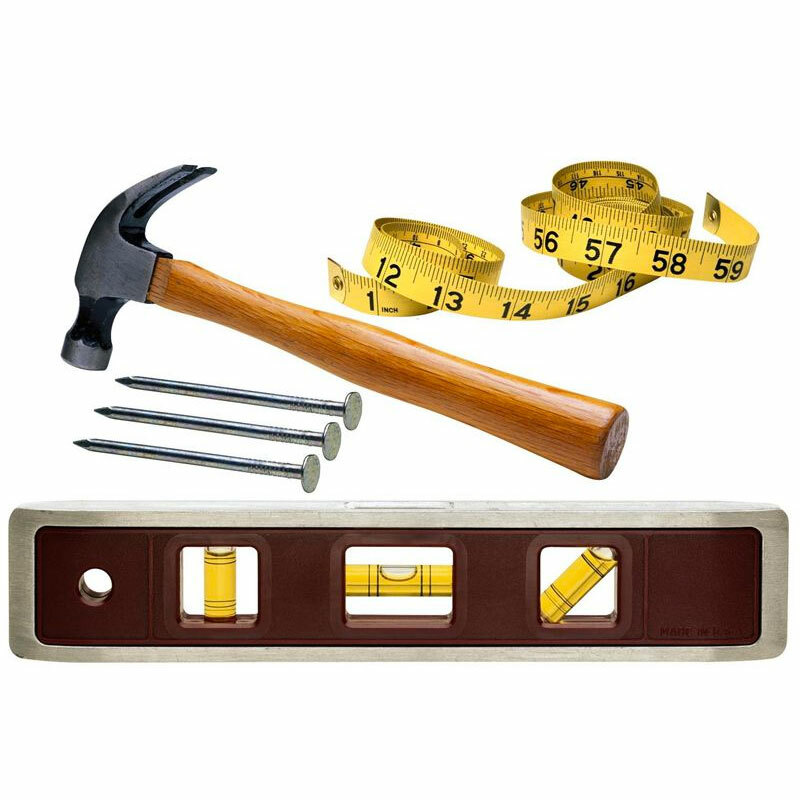 Several mounting kits are available to match your ceiling type. Pictured is our 3228DD. Quantity discounts available! Order 2 – 5 units and pay only $940.56 per unit. For orders of 6 or more units, please call us at 1-800-523-8674 for additional discounts. Shipping Note – To reduce the risk of damage, all Overheads and Under-Counter merchandisers ship on a pallet via common carrier. Not UPS or Fedex. If you are ordering from 1-4 units for delivery within the contiguous US (excluding Alaska and Hawaii), your estimate total freight should range from $190 to $350. Before your order is processed, the company will contact you with the freight charges and approximate shipping date. This is done usually within 24 hrs.